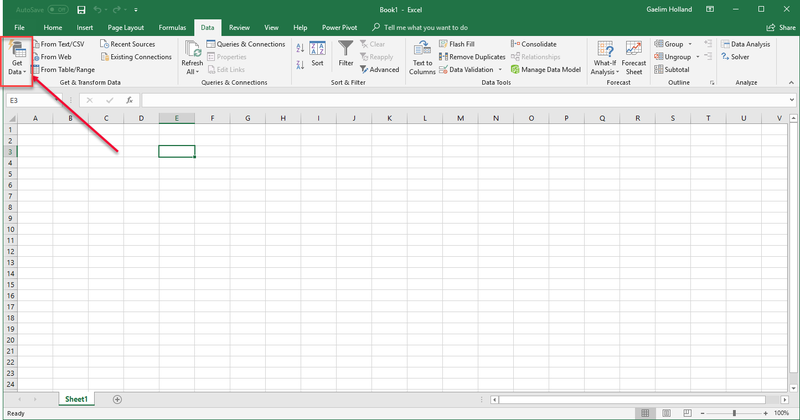 Scraping website data can be done easily using Power Query in Excel or by using Power BI. Both these tools have the ability to scrape tabular data from a website. The applications will search for a table within in the website and allows you to import it into the data model or Excel. 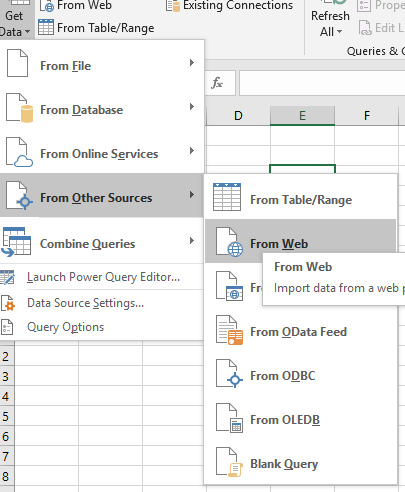 Follow the instructions below for Excel Power web query and Power BI web query. The steps are very similar in nature. 6. After the website loads into the preview, you have the choice to load it or edit prior to loading. If you choose to load, you can choose to load into an Excel sheet or into the data model. 5. Once the preview has loaded, you can choose to edit or load. 6. Loading will go directly to the data model.